Central American International Film Festival, the West Coast’s first festival to showcase works from the emerging film movement among isthmus-based and emigré Central American communities, CAIFF The Festival brings the best cutting-edge and modern Central American films togreater metropolitan Los Ángeles, home to the largest number of Central American immigrants in the US and the greatest number of Salvadoran refugees and emigrés in the world. 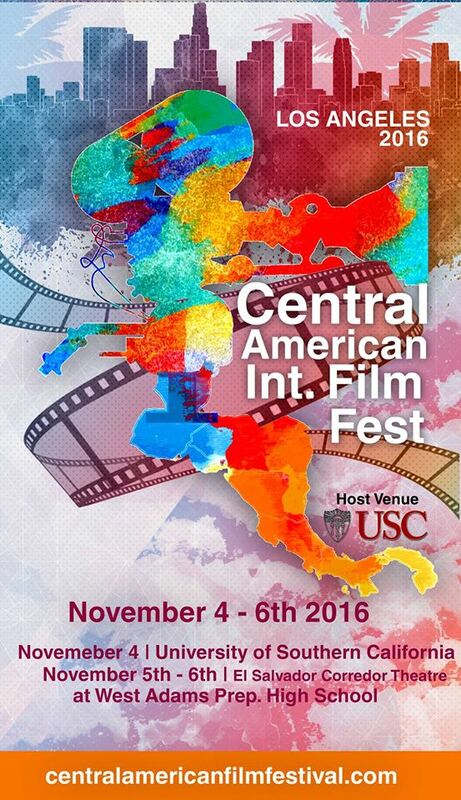 It will take its annual event on a rotating basis to Central America, and also includes filmmakers from guest countries on a rotating basis. 15.